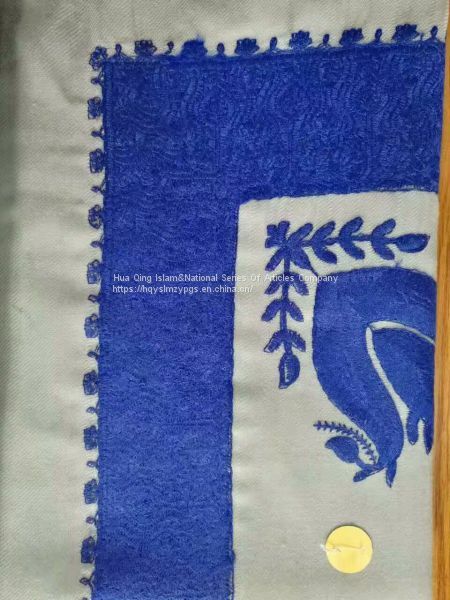 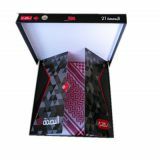 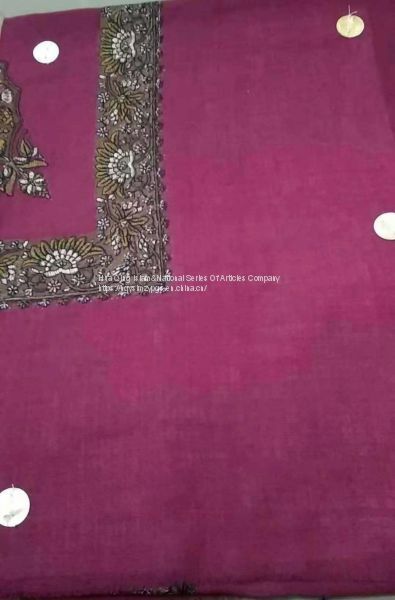 Arab wool embroidery scarf,made in 30% wool blend with 70% acrylic,fine embroidery, many flower patterns for choosing,it's deeply favored by upper circles of Oman,Yemen,Saudi and Gulf countries. 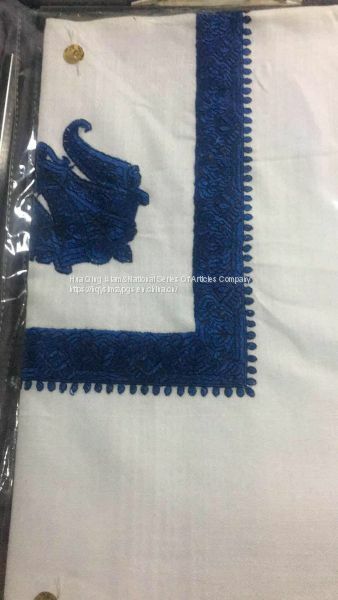 Size:50"X50",packaging:1pcs/bag,20pcs/box,120pcs/carton. 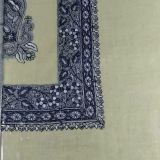 We have some stock now. 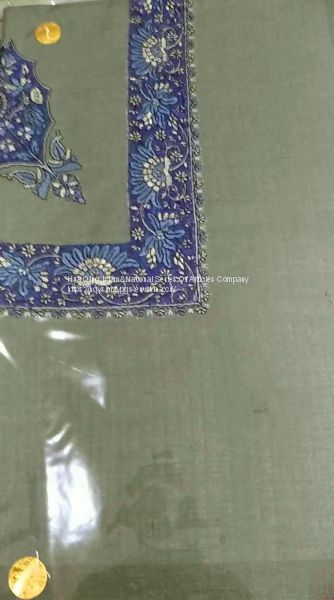 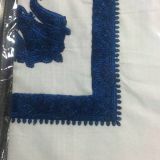 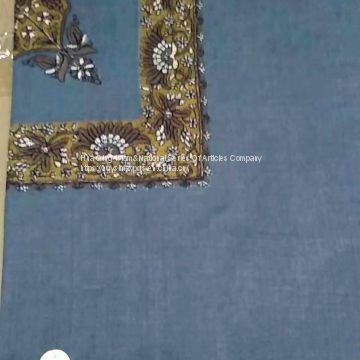 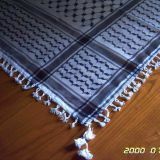 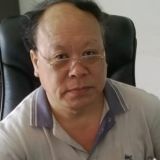 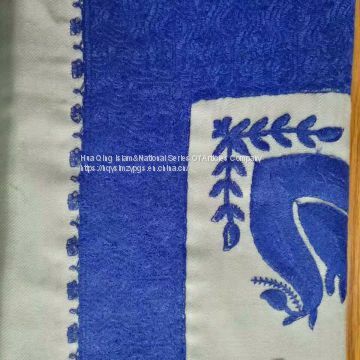 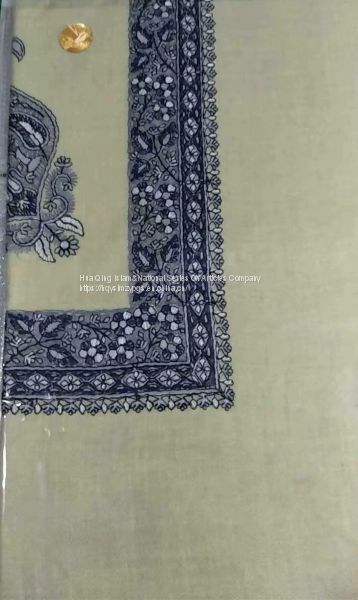 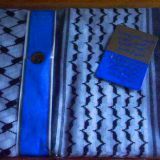 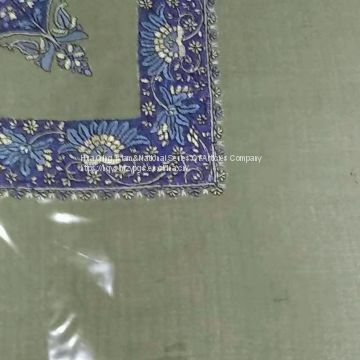 Meanwhile,our company also supply Arabia pure cotton kerchief,Arafat scarf,Arabian mercerized cotton turban,Arabian pure cotton scarf,Arab wool acrylic jacquard scarf,Voile male lace scarf and other Arabian scarves.